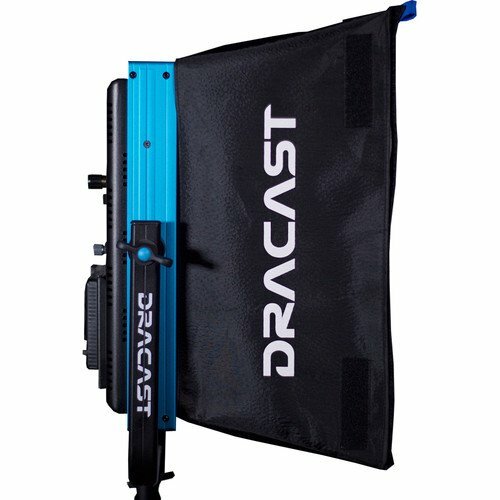 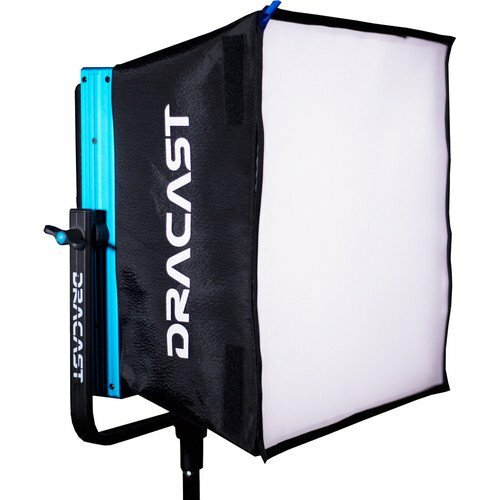 Designed for the LED1000 Plus / Pro Series, the Chimera Softbox from Dracast is a light modifier that softens the output of the LED1000 Plus / Pro Series while it masks the individual LEDs and renders a single soft shadow. 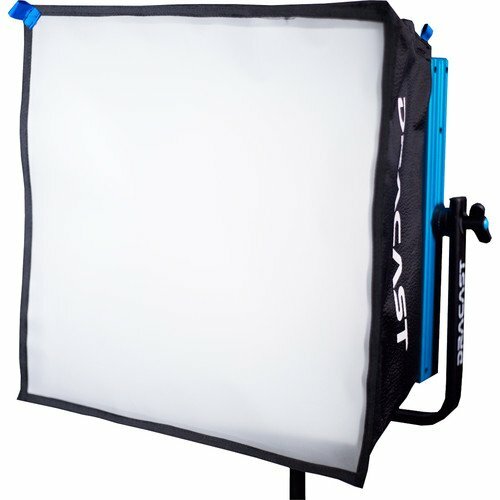 The softbox has a removable front face that absorbs 0.9 stops of light. 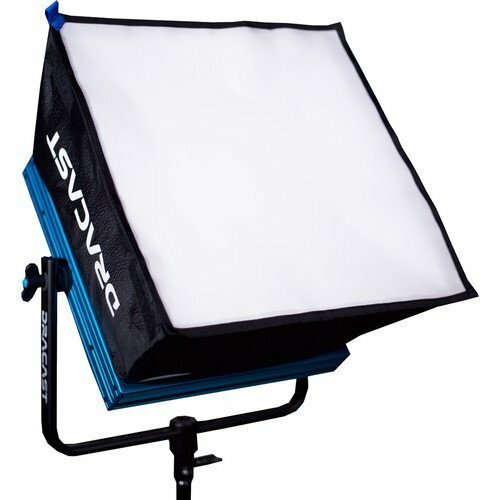 A speed ring is included. 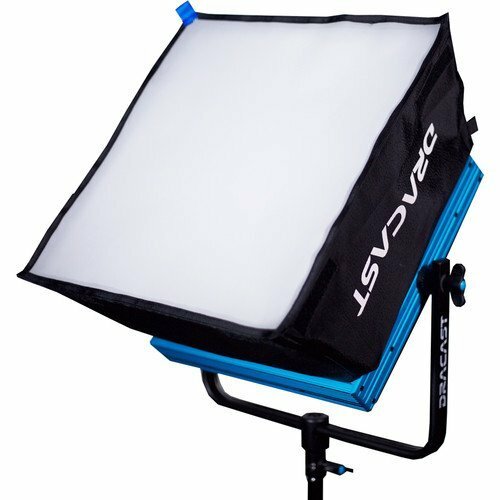 Box Dimensions (LxWxH): 16.0 x 16.0 x 3.0"